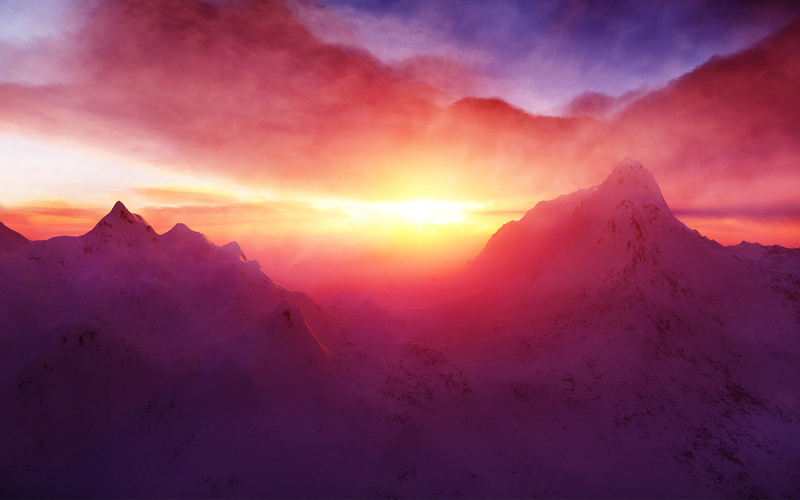 Another year has passed and a new decade will see the dawn of day. Here are the Top 10 most read posts this past year. Hope that you all will enjoy the new year and that you’ll be back here for new reviews and poems! The acting has improved since the last movie, if that’s a positive thing I don’t know, but it’s still improved. Robert Pattinson isn’t a big part of the movie which I’m fine with since he wasn’t a big part in the book. It was weird that he showed up here and there but I won’t complain. As for Jacob Black, I hate what they’ve done with his character, it’s such a shame that a more experienced actor didn’t get the part, at least then he wouldn’t come across as a whiney little brat. Taylor Lautner has taken my advise and given himself the gift of acting lessons but clearly it didn’t help him. The clenching of the jaw is his trademark expression and that’s all he has to give! Kristen Stewart as Bella Swan is still horrid, I don’t know why people say that she was the best actor in the movie, but at the same time I can understand why since all they have to compare with is Taylor Lautner. The movie itself was an average 3 out of 5, the scenery was perfect except for the part where Bella and Alice went to Italy so they could save Edward, that part reminded me of Pushing Daisies. It’s not a bad thing but it doesn’t actually fit into the previous mood of the movie where everything is mostly dark and gloomy. It’s a shame that the other members of the Cullen family weren’t a large part in the movie and that’s why I’m looking forward to Eclipse and Breaking Dawn, even though the same main actors will remain in the franchise. 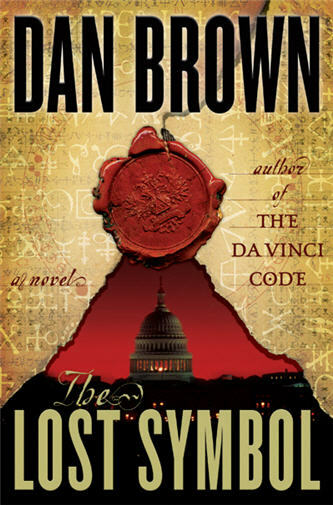 Robert Langdon is called to Washington at the last minute and hold a lecture at the Capitol. But just moments after his arrival something remarkable is found in the building. Moreover, it is cryptically encoded with five different symbols. Langdon understands that the message is an ancient invocation, meant to entice the recipient into a long-lost world of secret wisdom. Robert Langdon is my favourite Dan Brown character and I was really looking forward to reading this book. I knew that I would finish the book in one day, max 2 days, just like The Da Vinci Code. So I sat down on a Friday and started reading, thinking that by the end of the weekend I would be finsihed with it. But I was wrong and to top it off, I fell asleep! It took me a whole week to finish it. I almost had to force myself to turn each new page. It lacked the thrill from The Da Vinci Code and every new twist was expected. The story was predictable and somewhere in the middle it became pretty clear who the villian was which was sort of an anticlimax.